What are you trying to achieve? More likes? More reach? The clearer you are on what you want, the more likely you’ll take the right steps accomplish it. What results are you looking for after the event? The first step should establish clear goals for your event, and how to accomplish them! This should be finalized before moving on to the next stages of your event promotion. BOMAH TIP: Create Twitter lists for your different audiences. Have separate lists for participants, prospective attendees, relevant media, and influencers (some of these lists should be private)! This way, you can engage with their tweets directly and track their accounts to see what they are posting. This will give you a better idea when curating your own content, and also allow you to target your audience more effectively. Who are you talking to? Which social media platform do they spend most of their time on? What kind of content do they frequently engage with? Knowing exactly whom you’re speaking to is crucial so that you can craft posts to directly claim your audience’s attention. Keep in mind the goal of engagement with the people at the event and a large global community. BOMAH TIP: Create a landing page for your event; we recommend Splash. 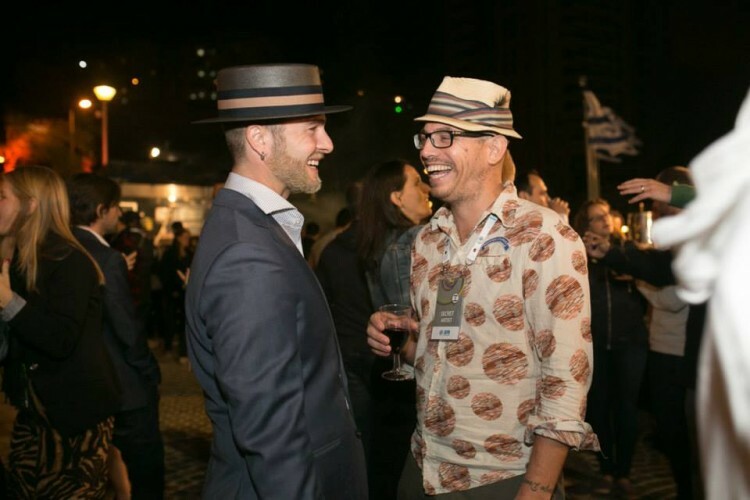 This promotes more interaction, and allows your guests to see whose attending- let the networking begin! Don’t forget to incorporate promotion of this landing page in your content calendar! Now that your goals & audience are defined, it’s time to create the content for your event. Create a Content Calendar, and make sure it is shared with everyone involved with the event. When the BOMAH team creates content calendars we create a Google Sheet with a column for “Date, Time, Post, Social Media Platform, Link , and Notes” This ensures we are organized for the event! Have each day’s posts categorized, and organized by platform. Click on the checklist to view the image and save it to your computer. Gather all relevant and existing content to post. Then, craft where and how your event content will be created. Will it be graphics or videos? Text or links? Use Canva to create engaging images and Magisto for engaging video components! Decide what you will need to capture in real time and what can you schedule in advance. Planning, not only what to post, but how to execute and when, can bring your event together with ease. Know who is responsible for what and what is taking place when.The more details you plan beforehand, the easier it will be for your event to enter the social media spotlight! 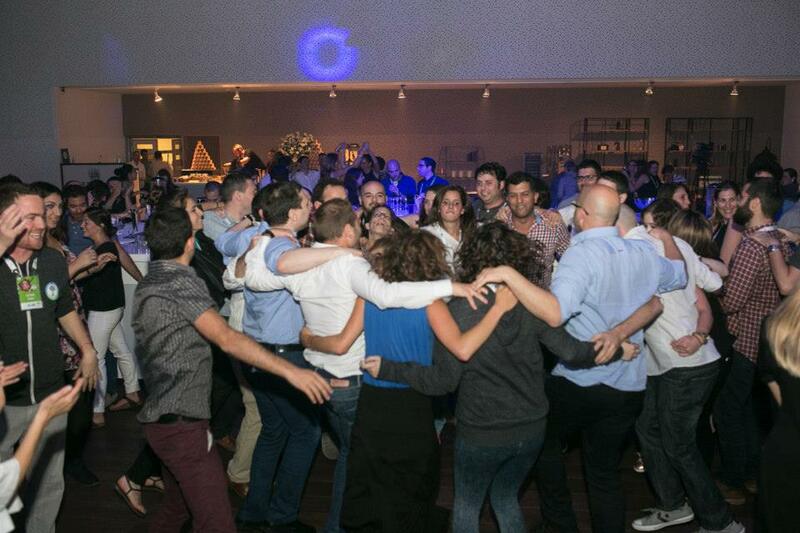 BOMAH TIP: Has your company hosted a similar event in the past? If so, incorporate videos, photos, articles, quotes, and any Facebook or Twitter posts into your content calendar. This will show your audience the success of your past events, and give them an idea of what to expect! Additionally, this could lead to people who attended your other events sharing your content, creating more engagement! It’s worth putting some money where your mouth is. Choose the most engaging posts daily and boost them to a specific audience. This will guarantee the best posts are being seen by who you want, where you want, when you want. In order to reach new and large audiences choose a few of the best photos from the event with a lot of people to tag and boost it to their friends. 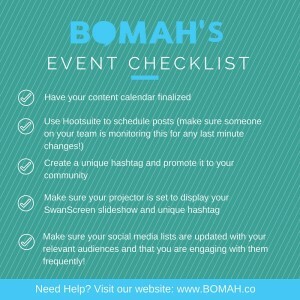 BOMAH TIP: Create a hashtag specific for your event and use it in all event promotion posts! When creating the hashtag make sure it is not being used and that it is specific for your event. An event hashtag makes it easy for your attendees to join in on an online conversation. This will also separate your event promotion content making it easier to monitor engagement and audience. Make sure your audience is aware of the hashtag and incorporate it in all your posts! Keep up the good work! Now is the time to gather content. Capture photos, videos, and quotes to promote the success of your event! Give people who couldn’t attend an inside peek by posting during the event.Make sure to highlight the experiences of the event, and also make sure to tag attendees in any posts to boost audience and engagement. To go a step further, give people who couldn’t make it an insider effect by live streaming the event! We recommend Google On Air, linked through Google Hangout. Highlight a Q&A with the speakers, or influential attendees. Grab people’s attention by featuring the experience of the event, and the stories that people are sharing there. Highlight the attendees stories, engage with the participants during the event,promote the hashtag of the event effectively, monitor and engage with the people using it share the content with people who experienced your events in the past and are familiar with your brand. BOMAH TIP: During your event, encourage attendees to keep using the hashtag! Go the extra mile and set up a projector to use SwanScreen to stream all the posts using the hashtag. 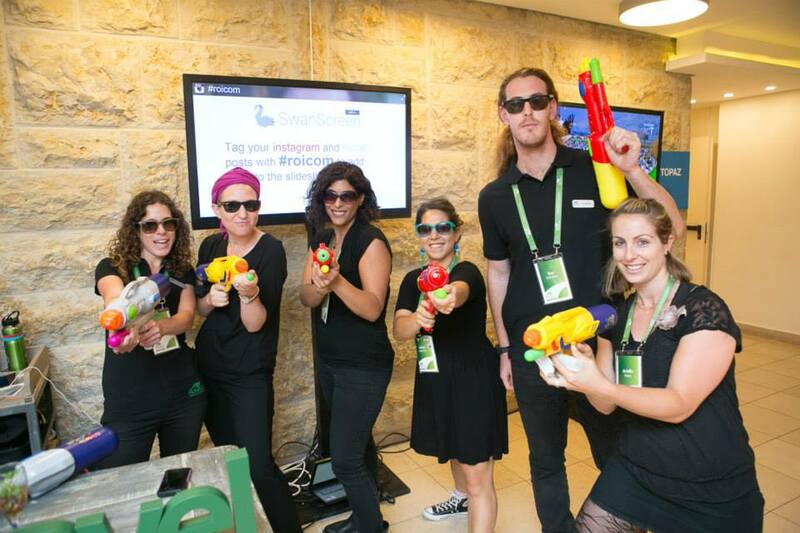 Not only is this an awesome way to boost engagement during the event, it also creates a buzz that will last. This will set you apart and keep people interested in coming to future events. Monitor and track the impact of your work so you can measure your success based on the goals you set. Learn what was most effective and engaging for your audience and other good-to-know social media statistics. It’s important to note all relevant numbers and followers at the start of your event. Take a step further than just social analytics, start a Twitter conversation thanking everyone who came, and asking for suggestions for future events. Keeping your audience involved will and show them you value their opinions! BOMAH TIP: Make sure to write a blog post about the successes of your event. Use the content you generated from the event, and also ask to interview attendees after. This will create more buzz about the event, and it’s a good way to begin promoting future events. The event might be over but it’s just the beginning! You’ve provided notable excitement so don’t stop now. Send attendees thank you emails; share a special insider moment, and post testimonials, photos and videos. Make sure your content is engaging and enticing; make people want to know more about the event. Don’t forget to tag your attendees! This helps reconnect with the audience and a gives them a reason to share your posts. Additionally, after the event introduce social media networks! Show people why they should they follow you and keep in touch – create an incentive for them to be a part of your community. Social media is 24/6 and planning an event requires details and logistics galore. It’s recommended to have at least one or two team members dedicated specifically to posting, engaging, replying, tagging etc on all social media channels throughout all stages of the event promotion process. We know how busy you are, so if you have an event coming up get in touch with BOMAH and we’ll take care of it all – from A to Z. Feel free to reach out with questions by using the contact form or emailing info@bomah.org. Special thanks to ROI for partnering with us at their summit.